Taking piano lessons online is a great way to learn piano. There are some good online lesson courses and some great ones. Below are my top recommendations for online lessons. If you're unsure of what to take into consideration, look below to see what to keep in mind. This course is currently the most popular online. It has a huge amount of material. There are ebooks, video lessons and audio lessons. You will learn to play in various styles like rhythm piano, blues, jazz, and more. You will also learn to play by ear and chords - which I highly recommend for adult learners. This is an online course that takes you through the basics of playing piano quickly so that you can start playing songs. Worth a look if you really want to learn quickly! They also have a free 14 day trial so you can take a look around and see if it's the right choice for you. Try their free trial to see if you like what they offer. They are inexpensive ($39.95). They teach the basics well and include chords. Practice time is usually low, maybe 10 minutes a day. If you have any desire to play jazz, choose this course - the creator is a jazz pianist. 1. Age: online courses generally work better for teens and adults. Children tend to need a little more guidance and structure. If you have those 2 factors working for you then online piano lessons should work fine. You have the added benefit also that piano lessons online are cheaper than traditional private piano lessons. Usually private piano lessons cost anywhere from $15-50 per lesson. There are online courses the can cost as low $40 - or one private piano lesson. That's a real benefit! 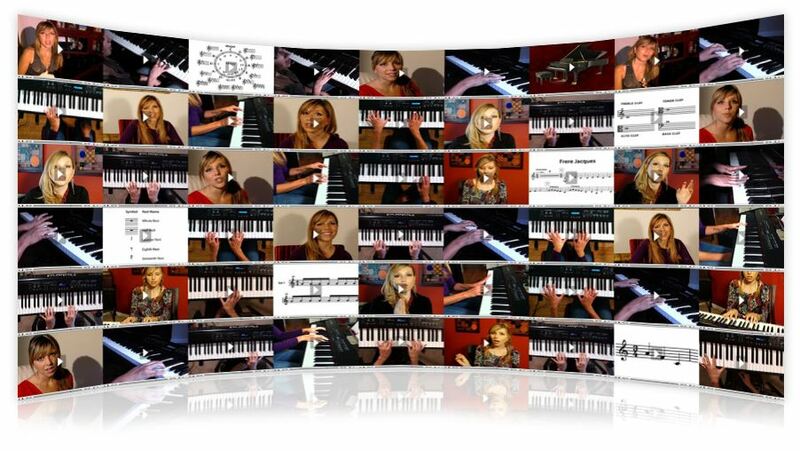 Online piano lessons will allow you to learn when you want to. You can do it whatever time of day you want to - without taking a trip somewhere. This is a good thing but you must also do that! You may want to set a "piano lesson time" for yourself and stick to it. Consistency will get you playing better sooner. Practising will take anywhere from 10 to 30 minutes a day depending on your level and the course you choose. Online piano lessons teach you the same as a real teacher. 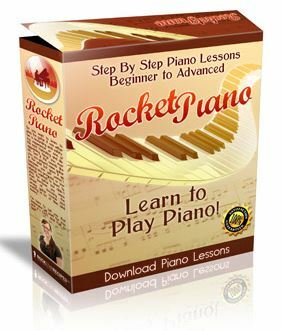 You learn the same fundamental concepts for how to play the piano. However, you may learn more from the online lessons in some areas. For example, if you want to learn chords or to play by ear, online lessons may work better unless you find a teacher who specializes in those things. Don't forget to try any free trials you see. It's a great way to get to know which one is right for you. Piano lessons online are a great way to learn piano! Enjoy! Return from Piano Lessons Online to Piano Lessons Info Homepage.